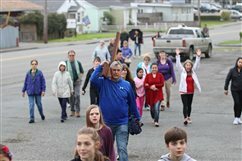 NORTH BEND — Joyful honks came from cars — their drivers eagerly waving — as dozens of Catholics walked along the roads of Coos Bay and North Bend carrying rosaries, a banner and most notably a large wooden cross. At St. Luke Parish in Woodburn, Hispanic faithful carried on the tradition of a realistic enactment of Jesus’ last hours and death. 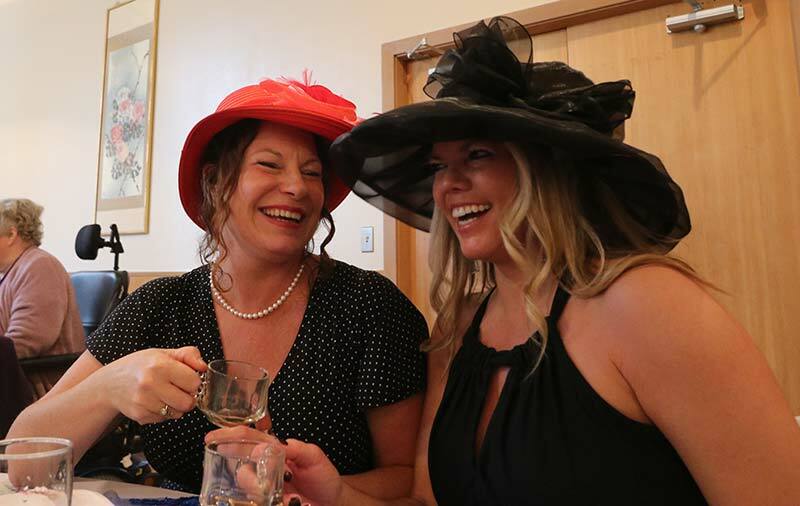 Parishioners dressed as Roman guards, apostles, Sanhedrin officials and the people of Jerusalem moved through the tragic story as hundreds of onlookers sat spellbound in gymnasium bleachers. "When we love, in the face of only searing hatred, we find Jesus, the Risen One,” Holy Cross Father Chris Brennan told worshippers Easter morning at Holy Redeemer Church in North Portland. 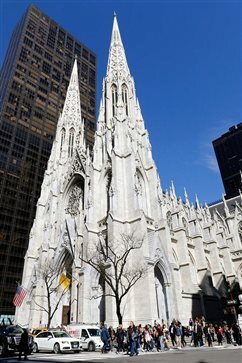 NEW YORK — A man who tried to walk through St. Patrick's Cathedral in midtown Manhattan close to 8 p.m. local time April 17 had gas cans, lighter fluid and igniters and claimed he was just cutting through the cathedral to get to Madison Avenue where he had left his car, which he said had run out of gas. 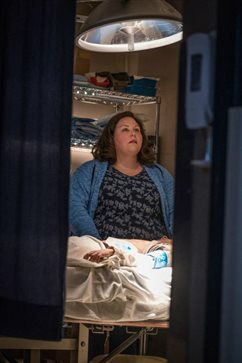 SAN DIEGO (CNS) — This Easter, a new film promises to tell the real-life story of a person who died and miraculously came back to life. But it's not the resurrection story you're probably thinking of. 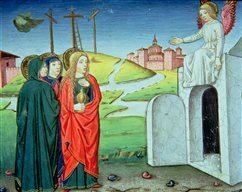 Once upon a time, each of our young children crafted ornate artworks proclaiming one glorious word: “Alleluia.” They beamed as they presented us with their crayon- and marker-infused creations. Some of the pieces dripped with healthy helpings of glitter paste and others were adorned with leftover Valentine’s Day stickers. 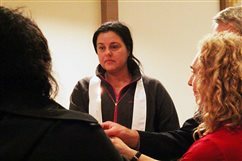 Passion re-enacted At St. Luke Parish in Woodburn, Hispanic faithful carried on the tradition of a realistic enactment of Jesus’ last hours and death. 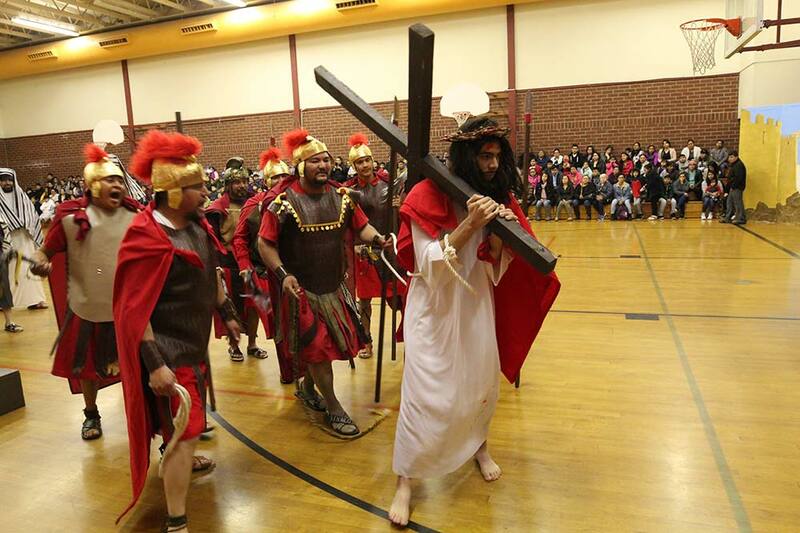 Parishioners dressed as Roman guards, apostles, Sanhedrin officials and the people of Jerusalem moved through the tragic story as hundreds of onlookers sat spellbound in gymnasium bleachers. 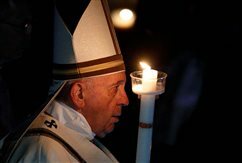 Today's suffering on Good Friday Many Christians apply the story of Good Friday to modern suffering and seek God’s help to create a better world. 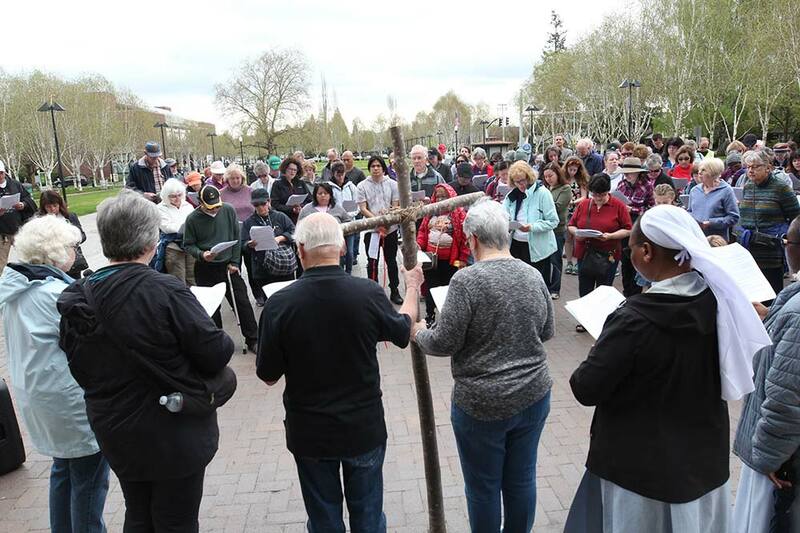 In downtown Beaverton, 150 people walked to sites for reflection and prayer, singing “Jesus Remember Me” and carrying a seven-foot-tall wooden cross along the path. 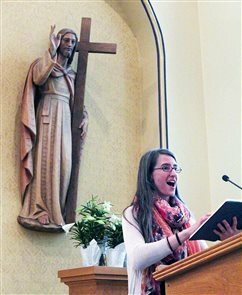 About 750 Oregonians stood in churches last month to affirm their intention to become Catholic at Easter. 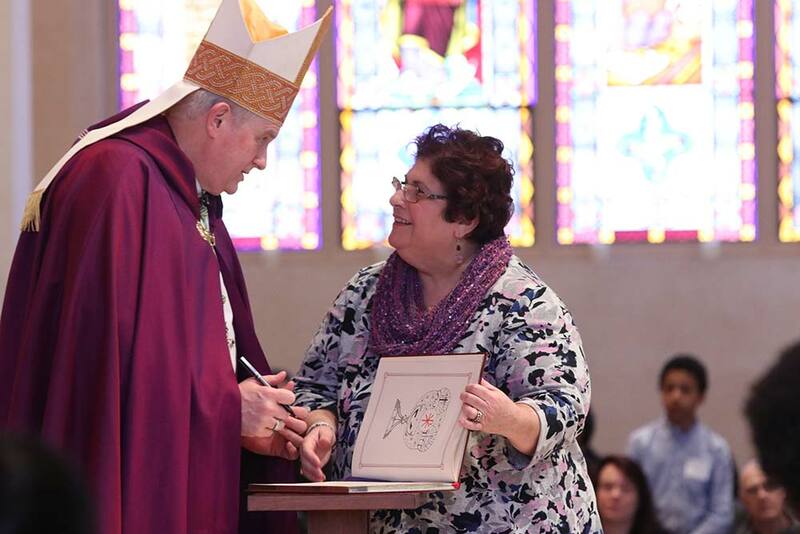 At the liturgies, called rites of election, the names of Catholics-to-be are written in large books signed by a bishop, an act of welcome and hope from the entire Catholic Church. 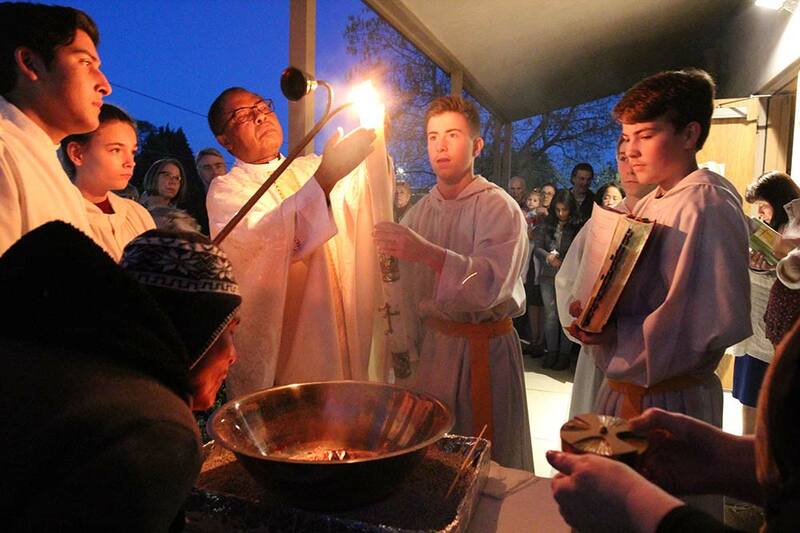 Rite of election About 750 Oregonians stood in churches last month to affirm their intention to become Catholic at Easter. 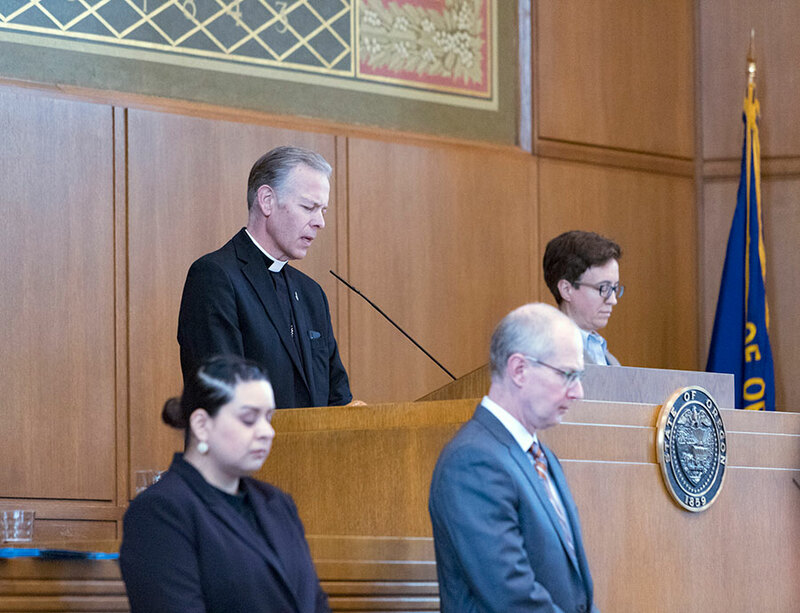 At the liturgies, called rites of election, the names of Catholics-to-be are written in large books signed by a bishop, an act of welcome and hope from the entire Catholic Church. 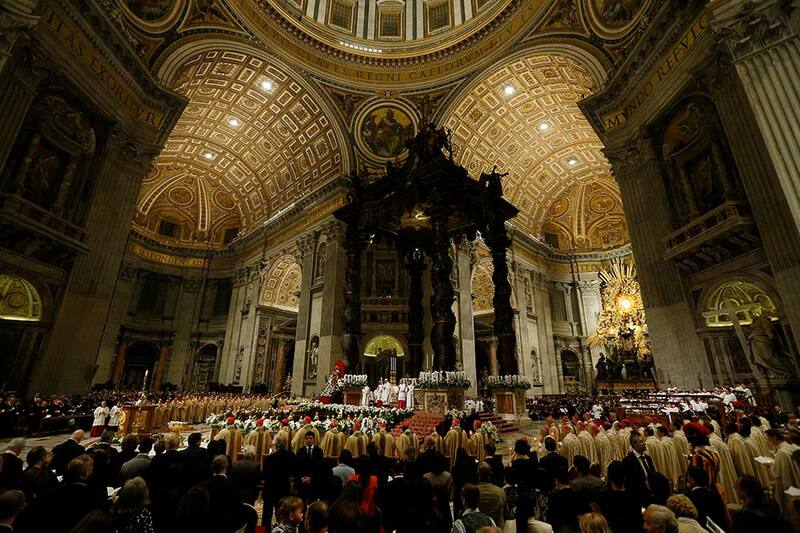 From time to time it is important to stop and ask ourselves why we do what we do as a Church. 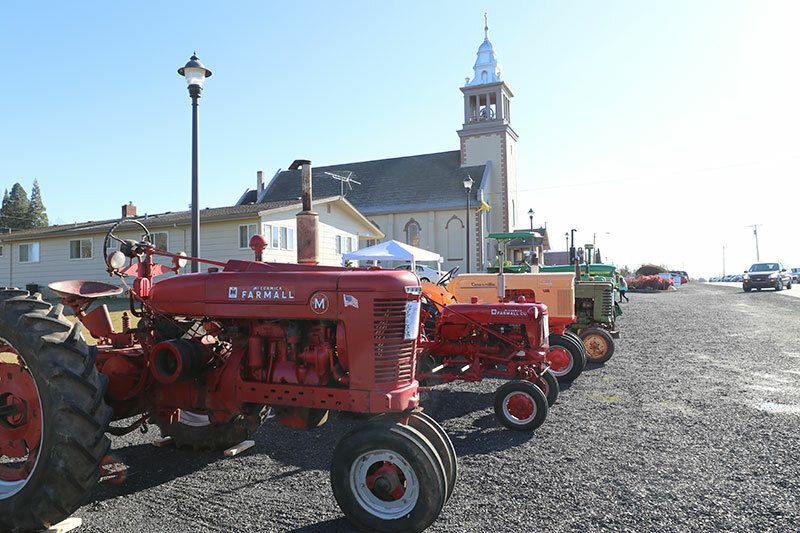 As I travel the archdiocese and visit with the faithful, I hear all sorts of comments and concerns.